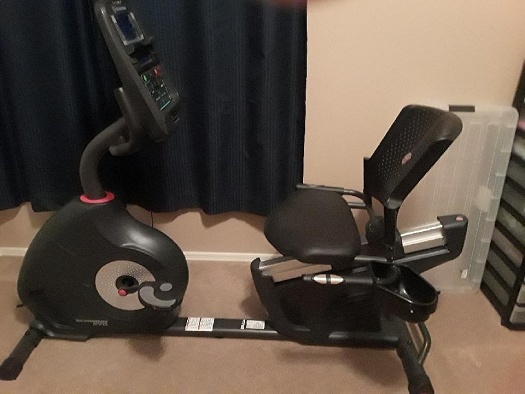 Used Schwinn 270 Recumbent bike? Very good condition. Only $200. Contact Mike at (480) 655-6576.